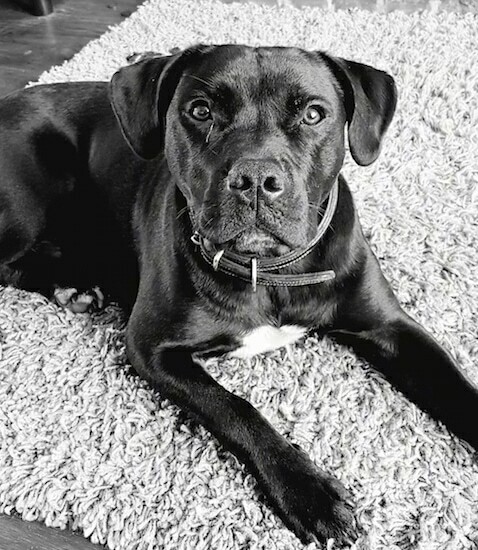 "Murphy is a cross breed of a Labrador and a Staff, shown here at 1 year old. His nature reflects both breeds perfectly including his appetite, loyalness, trainability and love of children. 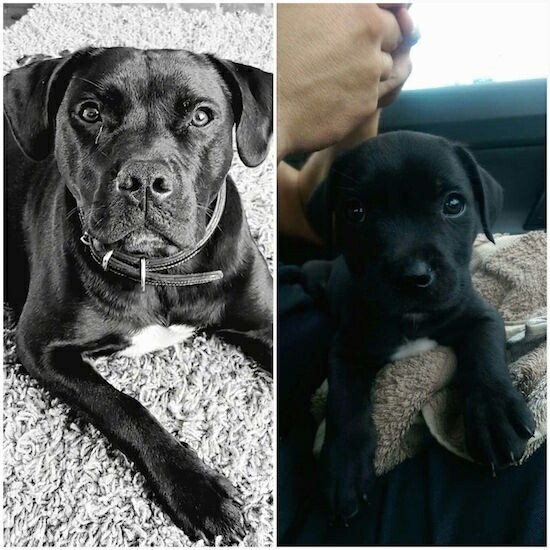 Murphy always wants to play, will submit or leave aggressive dogs alone and is content on his own or snuggling down with the family." The Labrastaff is not a purebred dog. 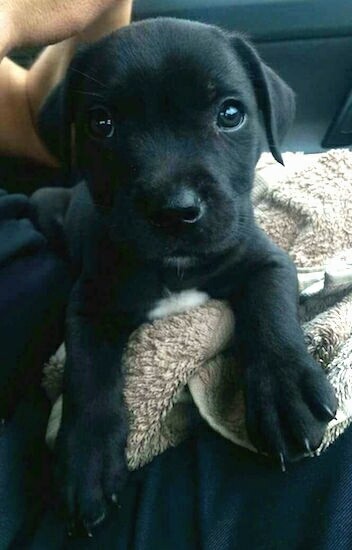 It is a cross between the Labrador Retriever and the American Staffordshire Terrier. The best way to determine the temperament of a mixed breed is to look up all breeds in the cross and know you can get any combination of any of the characteristics found in any of the breeds in the hybrid. Not all of these designer hybrid dogs being bred are 50% purebred to 50% purebred. It is very common for breeders to breed multi-generation crosses.